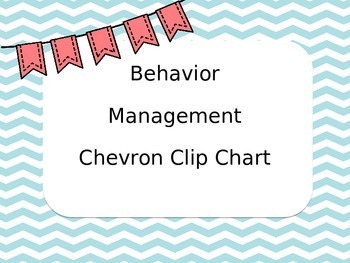 7 levels of a behavior clip chart in a cute, stylish chevron pattern with pastel colors and pennants. 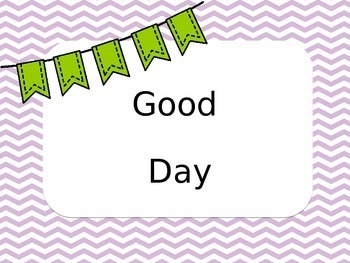 This download is editable! 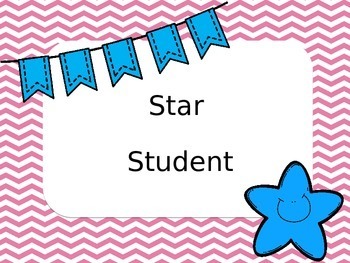 Perfect for the Early Childhood and Elementary classroom and/or chevron-loving teacher!